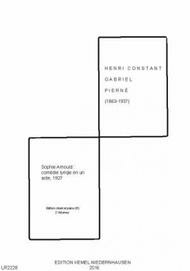 Composed by Henri Constant Gabriel Pierne. Vocal music. Vocal/piano score. 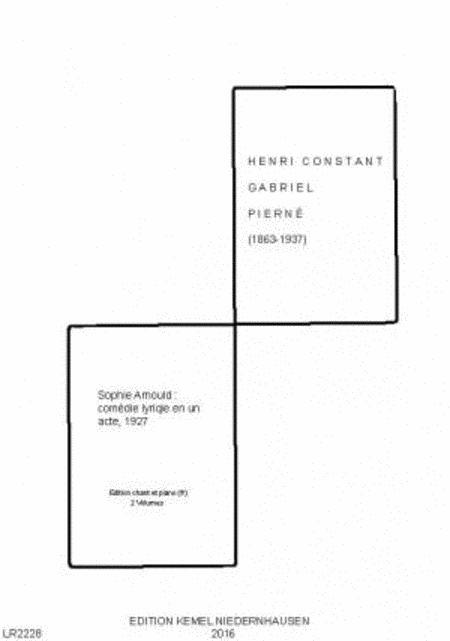 Composed 1927. Published by Noten Roehr (NR.98107).